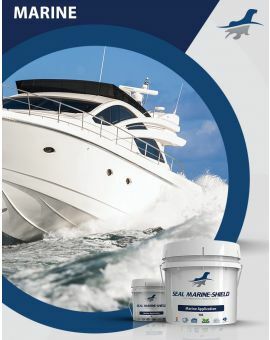 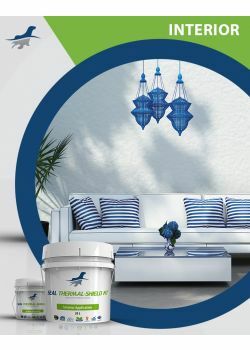 Seal Marine-Shield [SMS] is a high performance water based acrylic thermal insulation coating formulated with ceramic Microspheres, anti-corrosion, antibacterial, anti-condensation and sound damping fillers for various types of marine applications. 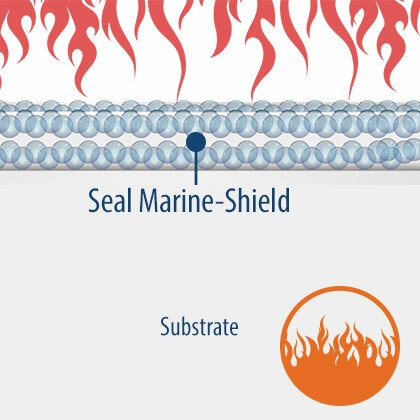 The combination of a high loading of the Ceramic Microspheres with their vacuum centers reduces the heat flow inside and reduces the sound transmission from bouncing off the surface and reduces condensation from within the cabin. 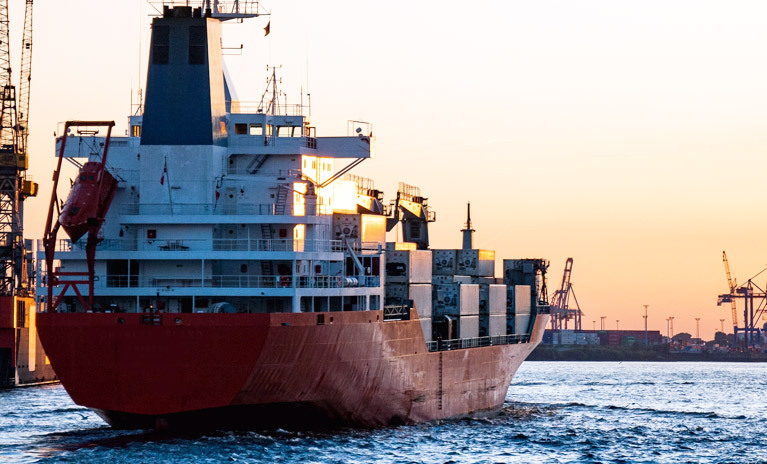 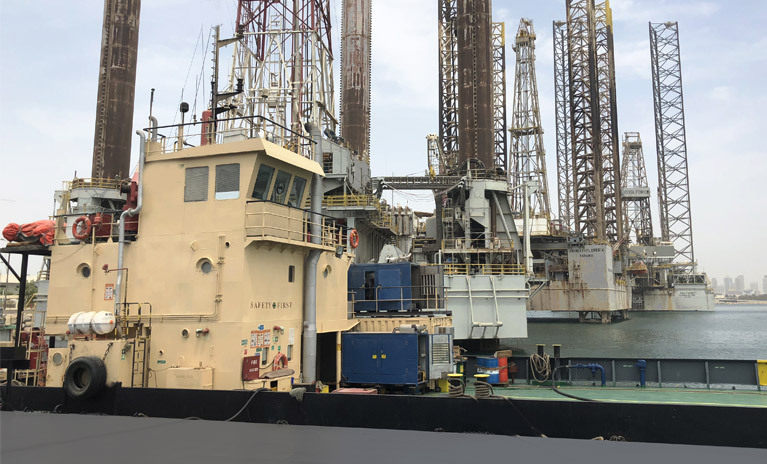 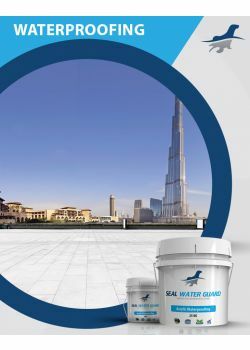 Seal Marine-Shield [SMS] can be used on interior & exterior surfaces above the water line and used on different types of marine applications such as work boats, barges, shipping vessels, yachts, landing craft and military crafts. 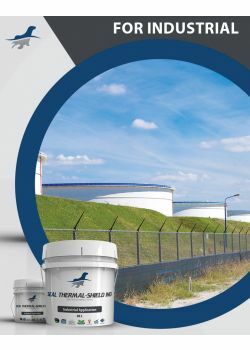 Seal Marine-Shield is Flame Retardant Class A water based non-toxic coating tested to meet ASTM E-84 Building Codes Standard at 500 micron WFT. 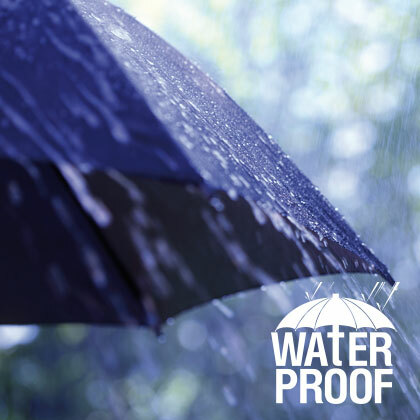 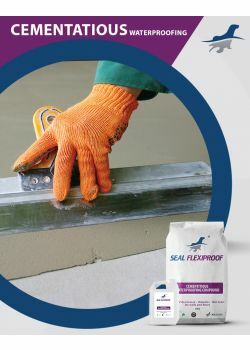 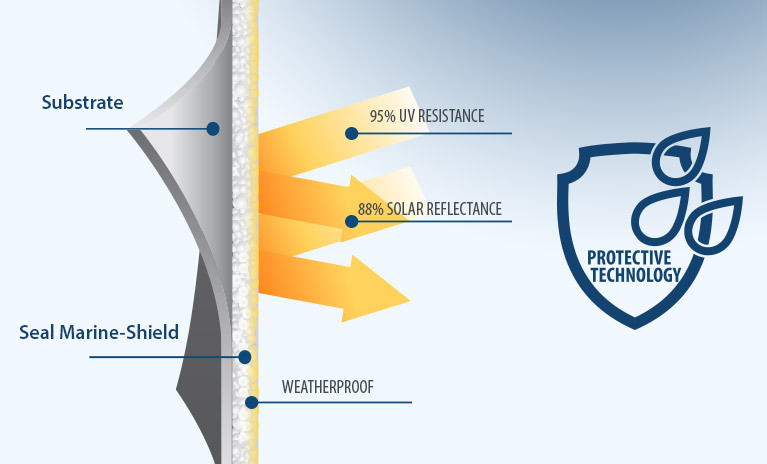 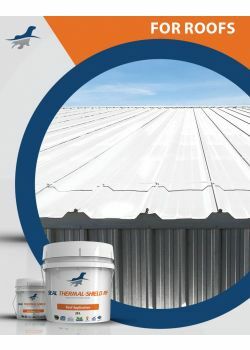 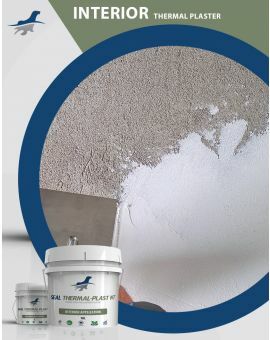 Seal Marine-Shield Product creates an excellent seamless waterproofing coating that would seal and waterproof any area in addition to reducing condensation and mold growth. 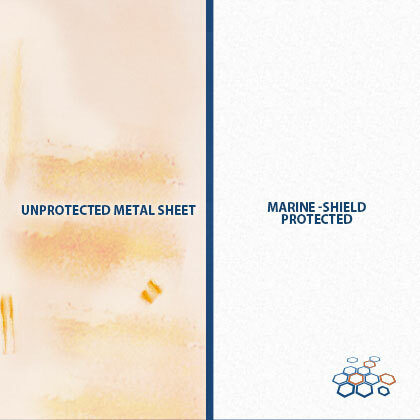 When applied on steel surface, Seal Marine-Shield will act as Rust Inhibitor and thus stopping any steel corrosion by converting the iron oxide into iron phosphate. 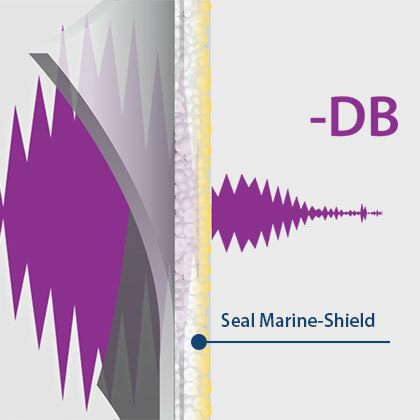 Seal Marine-Shield reduces noise and vibrations by damping the noise before it becomes airborne.